浮見堂の燈花会 The TOUKAE, candle lighting in Nara park. 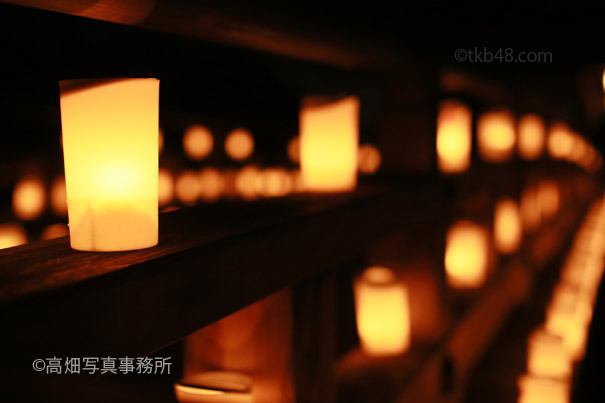 The TOUKAE, candle lighting in Nara park. Wooden building UKIMIDOU composed by bridge and doom.